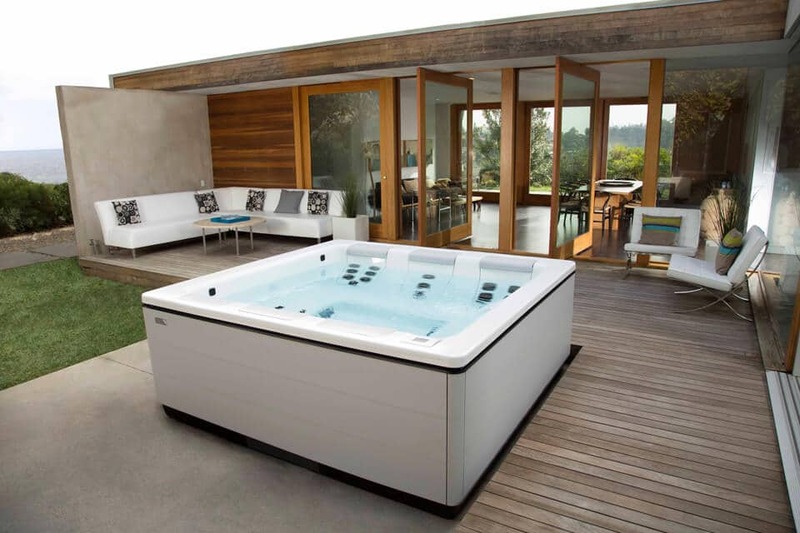 Colorado Custom Spas is a family-owned business with thousands of satisfied customers throughout the beautiful state of Colorado. 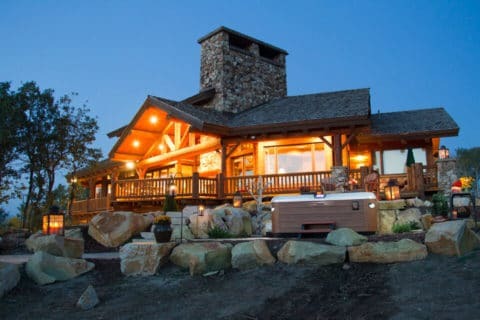 Conveniently located at I-70 and I-25, Colorado Custom Spas serves the Front Range, Western Slope and Denver-metro area. Come experience the level of service and attention to detail you should expect when shopping for a spa, gazebo or barbeque. We offer only top-quality products, competitive prices, and personalized assistance before, during and the many years after you purchase a spa from us. Colorado Custom Spas is a 4-time recipient of the Gold Star Award for excellence in service awarded by the Better Business Bureau. Our service personnel have attended many seminars on advanced water chemistry and spa maintenance and repair. Satisfaction is guaranteed, so please call us now. We look forward to serving you. 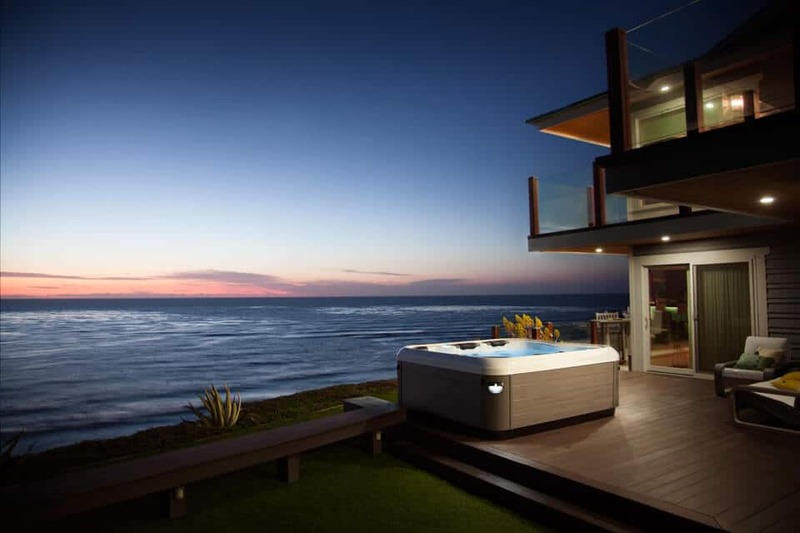 Design the ideal hot tub for your climate and lifestyle in Colorado with Bullfrog Spas’ unique SpaDesign Software. 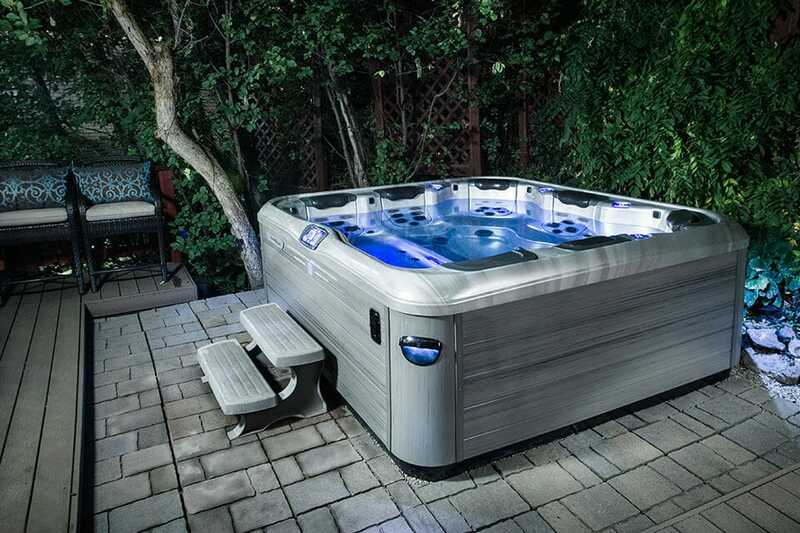 Your backyard can be incredible with a new Bullfrog Spa from Colorado Custom Spas in Denver, CO.